Who Won that Free book from the Blog Tour? And the winner was found VERY scientifically…. She groggily replied with her random number and Liz is our winner!!!! Lovely quilt. Looks like it would be a great stash buster. 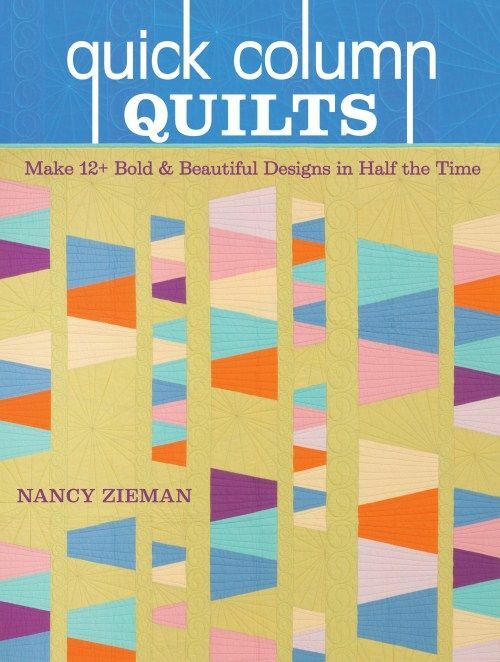 You are the winner of the Quick Column Quilts Book give-away!!!!!! Contact me at hsc.jennyg@gmail.com with your mailing address and I’ll ship this out to you! This entry was posted in Gift-Aways, Just for Fun and tagged blog tour, Quick Column Quilts on September 17, 2014 by Jenny Gabriel. World’s Greatest Grandmother – Helen Alexander!!!! Helen, Your designs will be emailed to you shortly! Second things Second: Many of you recently voted for the T-shirt Quilt to be our first sew along. So far, I have posted up to step 3. I just wanted to check in with you to see who is actually ready for step 4? Please let me know by posting a comment here. This entry was posted in Gift-Aways and tagged applique, free embroidery designs, prize drawing on March 2, 2012 by Jenny Gabriel. It’s time for another gift give-away here at the SewVac Outlet Blog! 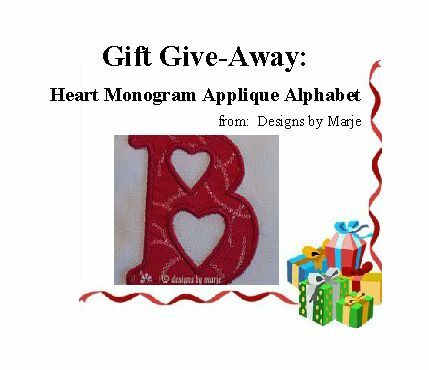 Master Digitizer, Marje Agostini, is sponsoring this gift give-away by donating her complete Applique Heart Monogram Alphabet to one of YOU, our blog readers! This is an alphabet design collection that she has for sale in her Etsy shop: Marje’s Embroidery Designs Boutique. To enter the contest to win this awesome embroidery collection, all you have to do to is leave a comment on this post! Please be sure to let us know what design format you will need or if you are not sure, please let us know the make/model of your embroidery machine. On March 2nd, we will have a drawing to select a random winner who will be notified by email. It could easily be you, so be sure to leave a comment here! 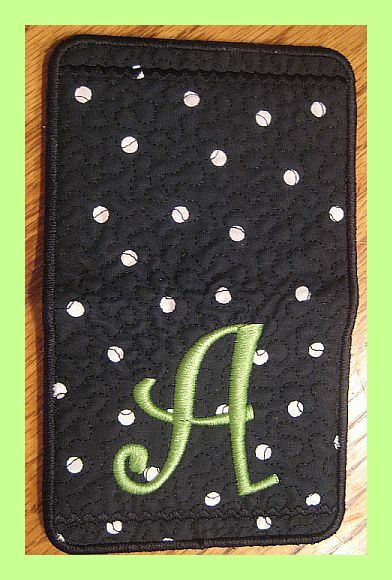 This entry was posted in Gift-Aways and tagged applique alphabet, heart monogram on February 22, 2012 by Jenny Gabriel. ‘Tis the season of Love! 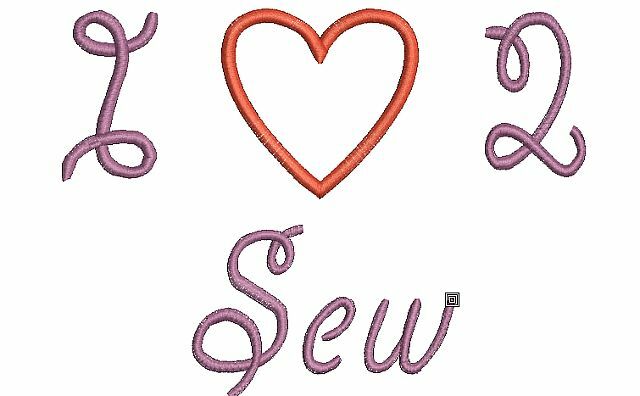 So, I spent some time using my handy dandy Monogram Works software to create a simple message with an applique heart. 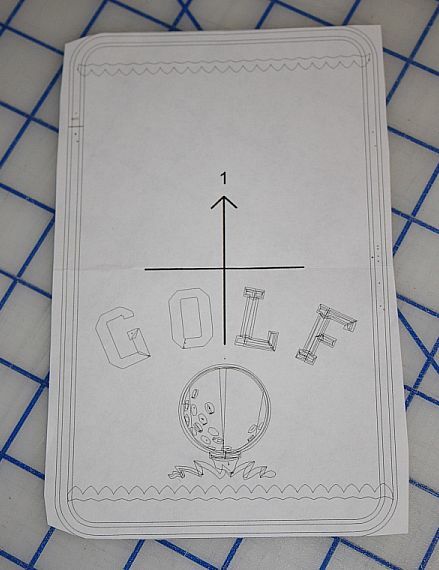 The above image is missing the fabric that should go in the heart, but you can add that to yours when you stitch it out. I’ve also shared this design on my StitchinJenny Yahoo Group. Just visit the group and click to join. Once you’ve joined this free group, the design will automatically be sent to your inbox! 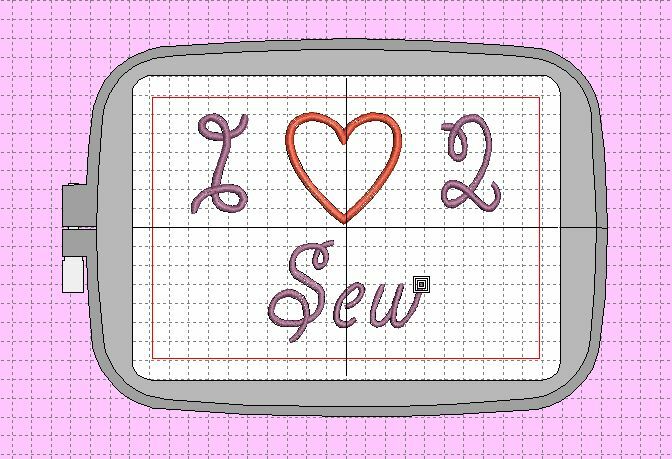 This entry was posted in Free Embroidery Designs, Gift-Aways and tagged free embroidery design, Monogram Works on February 14, 2012 by Jenny Gabriel. We have our Winner for Wallet Design Pack! 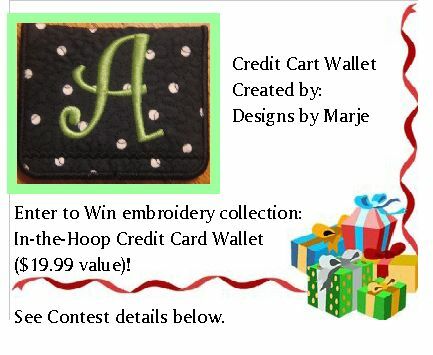 This entry was posted in Gift-Aways and tagged machine embroidery on December 16, 2011 by Jenny Gabriel. Contest Update! We have our Winners!!! At last! I have completed ALL of the key fobs and koozies!!! Thanks for participating in our very first gift-away! 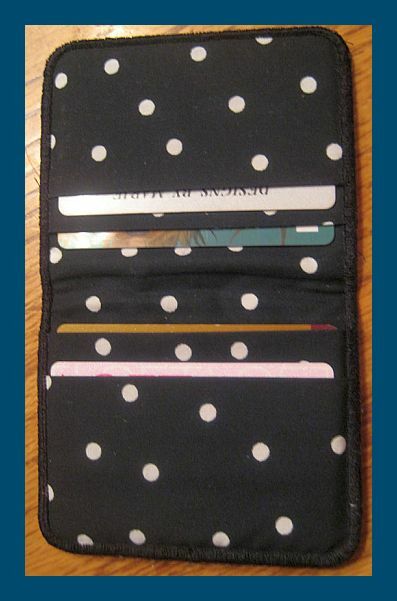 This entry was posted in Gift-Aways and tagged blog contests, diy gifts, embroidery on December 2, 2011 by Jenny Gabriel.